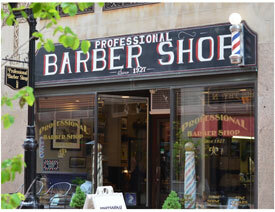 It's not just a barbershop. It's an experience. Last customer serviced 30 minutes prior to close. We do answer the phone during business hours.